19th to Howell, Right on 23rd, Right on Busse. Why rent when you can own this move-in-ready one bedroom home on a quiet street. 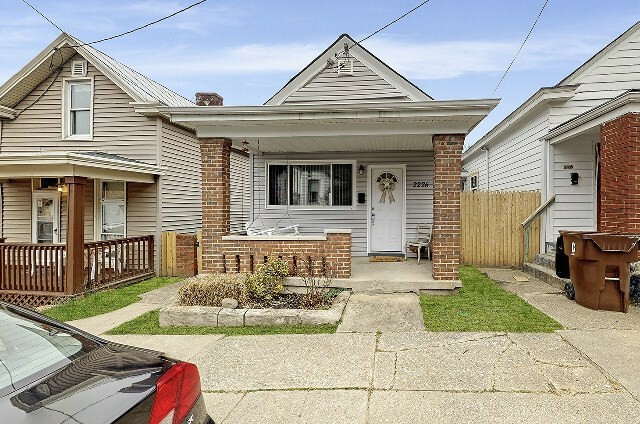 This cutie offers an open floor plan, high ceilings, updated decor, cozy front porch and an privacy fenced backyard.